i-Neti’s Mission is to make the world of IT more convenient and affordable! i-Neti was founded in 2011 by ERP specialists with many years of experience who believed that even complicated IT-services could be convenient and affordable. The founders dreamt of making the ERP market more transparent so development could be done with a predictable and clear end result in mind. This led to i-Neti being the first company to publish their prices for MS Dynamics AX. We also decided not to sell licenses and to focus solely on providing the best offshore and nearshore sonsulting and develpment services for our clients. From the very first day, i-Neti ’s principle has been: “Only a happy employee can make a client happy”. This is why our management team has been asking themselves every day for the past 8 years, what else can they do so employees feel safe, aren’t afraid to innovate and experiment to improve customer service, can grow professionally and participate in interesting projects? 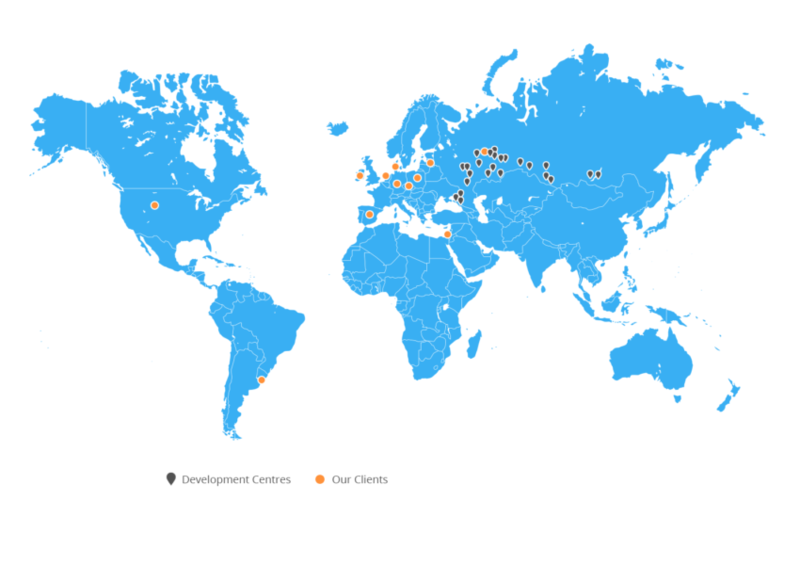 Our goal – is to become the most client-oriented IT company in Europe. At the end of the first year, there were only 8 people in the company. By summer 2018, i-Neti group had 130 employees and over 400 clients. “Our developers are graduates of the best Russian technical universities, which prepare specialists in space, nuclear and high-tech industries. “We have been in business since 2007 and have dominated the Russian market. Our clients are large international companies who bring their business to Russia including VTB bank, Kelly Services and Revlon.